As parents, we only want the best for our babies. By feeding them homemade baby food, we are not only giving them the most delicious and nutritious food-we are laying a strong foundation for a lifetime of healthy choices and helping to prevent them from becoming picky eaters. 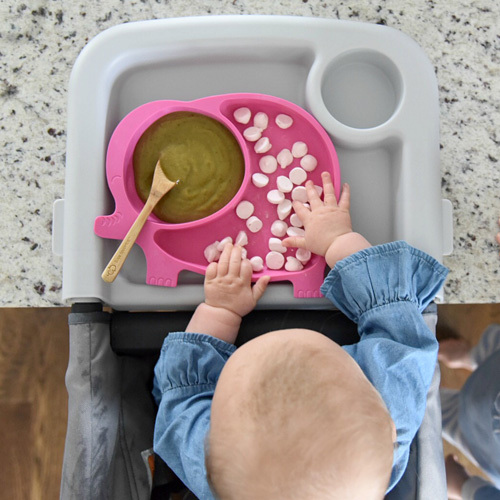 You don’t need to be a chef, have a lot of time on your hands or a kitchen full of fancy equipment to make your own baby food-in fact you’ll be surprised at how fun and easy it is with Sage Spoonfuls. By spending just 1 hour every 2 weeks, you can have a freezer stocked with healthy and delicious baby food. Instead of going to the store to buy baby food, you can simply “go shopping” in your freezer! You won’t find time-consuming or fancy recipes in Sage Spoonfuls-Simple Recipes, Healthy Meals, Happy Babies. What you will find are easy-to-prepare whole foods that are delicious on their own or mixed together to make endless yummy combinations. Additionally, you’ll find family favorite recipes the entire family, babies and toddlers included, can enjoy together. By keeping it simple, you keep it easy. There are even a number of no-cook purees that can be whipped up in seconds! In addition to our highly acclaimed book, Sage Spoonfuls offers a complete line of award-winning products; including an immersion blender and food processor, storage jars, labels, stackable storage trays, a cooler with freezer pack, insulated tote bag and a handy pocket guide. Our storage jars, labels, trays and freezer pack are Made in the USA and all of our products are BPA free and made with non-toxic materials. 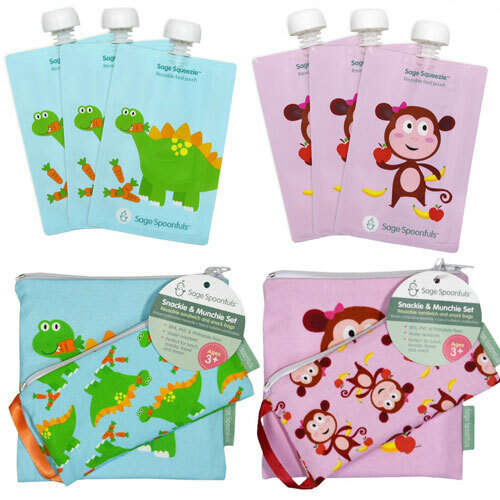 Mom created and launched in September 2011, the idea for Sage Spoonfuls was born when Liza had her first baby. She could not find homemade baby food products that offered the ease of use, convenience and quality she was looking for. 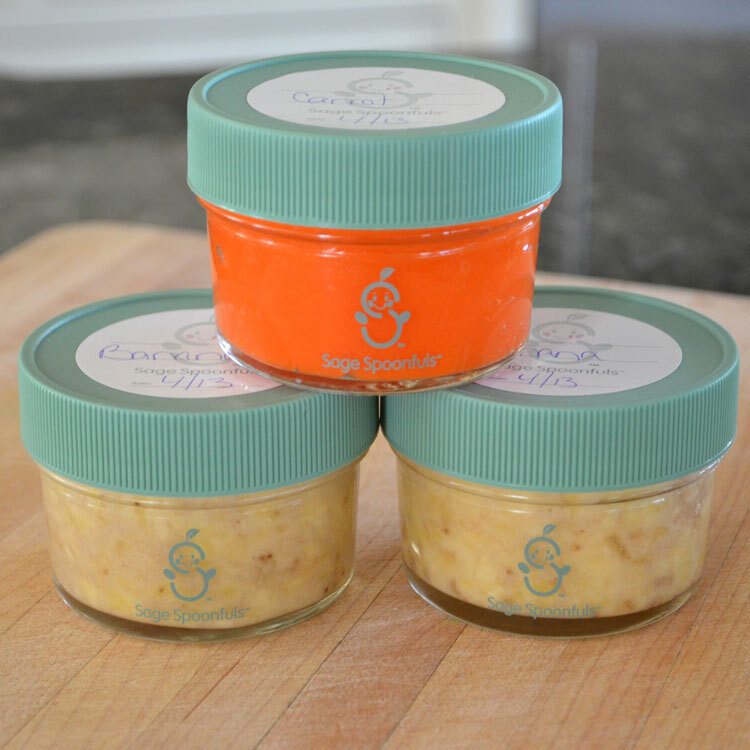 Sage Spoonfuls provides parents with a complete homemade baby food system. 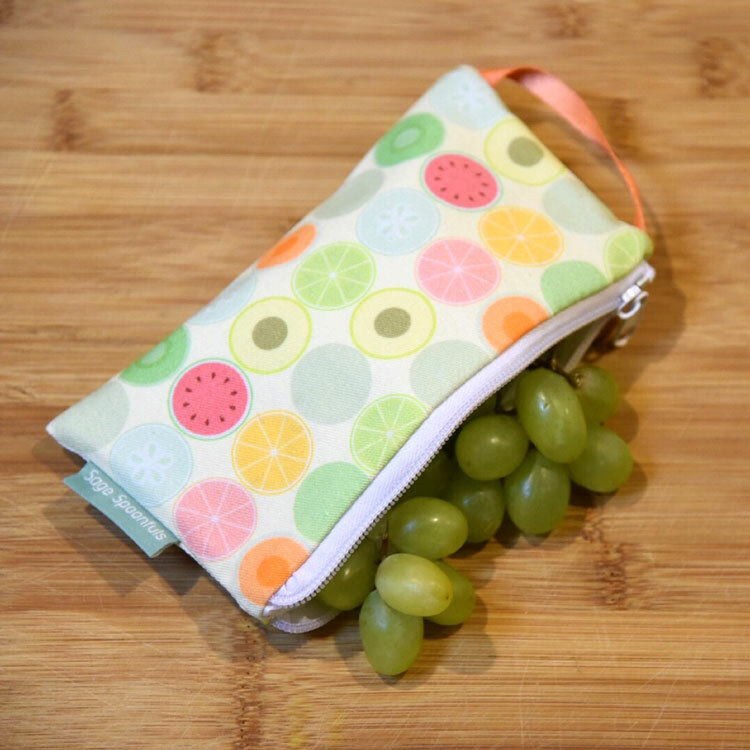 One that allows them to easily make, serve, store and take their healthy homemade baby food on-the-go!